The young Changcun is a complex noise-maker in the style of the great Karkowski. This cd is his first published. His Grand Hotel piece is more than 40 minutes exploration. Wang Changcun : for Grand hotel, i want to build an architecture in the ear, i am the cicerone when people hang around in the hotel (for me it’s a hotel, listener may build any architecture in his ear world). The will to produce noise in such a country is a political action. Probably the beginning of something strong. 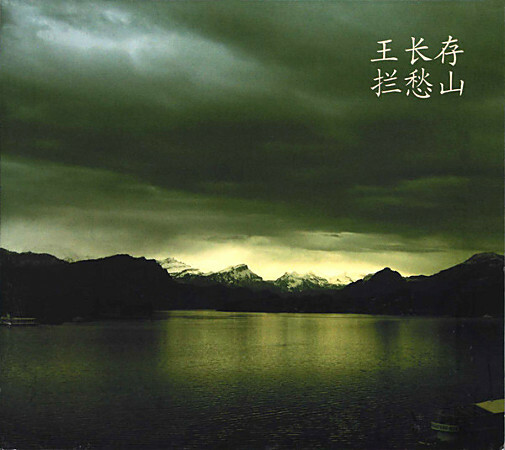 The other track is a field recordings of a Burial in the area of Harbin, north-east of China. 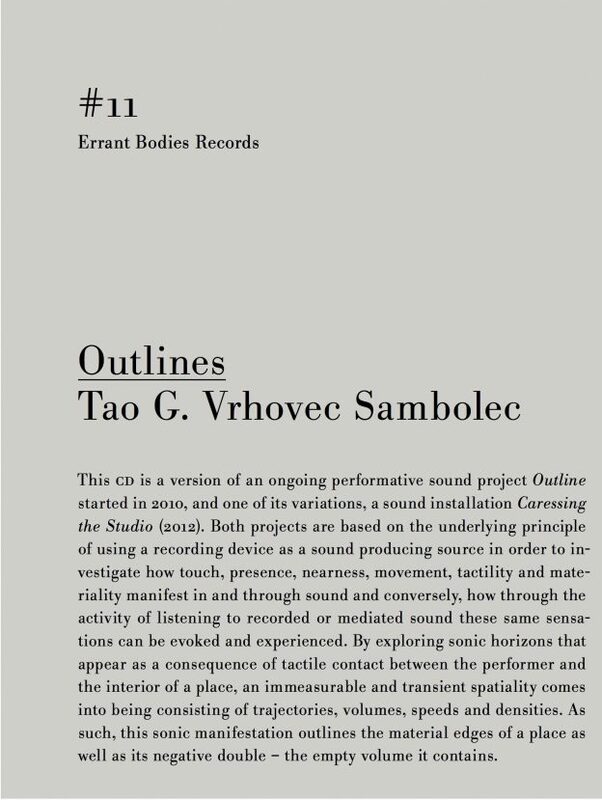 Tags: Field Recordings, Sonic Experiments. 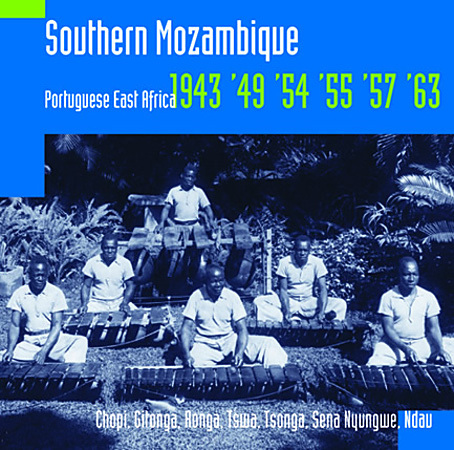 Tags: African, Field Recordings, Traditional.